Bill has been the Senior Minister at the Kenilworth Union Church since 2014. He was educated at Calvin College (B.A.) and Princeton Theological Seminary (M.Div. & D. Min. ), and ordained to the Ministry of the Word and Sacrament in the Presbyterian Church (USA) in 1985. Previously, Bill has served as Associate Pastor of the Abington Presbyterian Church in suburban Philadelphia (1985-1990); as Head of Staff at the Westminster Presbyterian Church in Grand Rapids, Michigan (1990-1997); and as Head of Staff at the First Presbyterian Church of Greenwich, Connecticut (1997-2013). Dr. Evertsberg and his wife, Kathy, are originally from Grand Rapids, Michigan. Kathy practices dental hygiene for Duda Dental Associates in Kenilworth. Their son Michael works for a software company in San Francisco and their daughter Taylor is a fourth-grade teacher at the National Presbyterian School in Washington, D.C. Prior to her mid-career call to ministry, Jo was a management consultant in consumer banking and continues to care deeply for the ways faith animates our lives Monday through Friday. She has collaborated with other organizations to launch Faith & Leadership programs to address the challenges of Christianity in secular workplace. Previously she served at Fourth Presbyterian Church in Chicago and was ordained by the Presbyterian Church USA. Jo completed her Doctorate of Ministry from Emory University in May 2017, has earned a Masters of Divinity and Masters of Liberal Arts from The University of Chicago and an undergraduate degree from Virginia Tech. Jo shepherds the Congregational Care programs at Kenilworth Union along with Adult Education, Public Affairs, Faith & Leadership, and Membership. Katie was dedicated in the Disciples of Christ congregation in Crawfordsville, Indiana; baptized in the United Church of Christ congregation in Midland, Michigan; confirmed at Second Presbyterian Church in Indianapolis, Indiana; and ordained in the Presbyterian Church (USA), so she quickly identified with the deep ecumenical roots of Kenilworth Union Church. 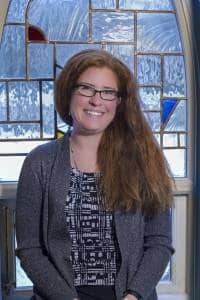 Katie earned her Doctor of Ministry and Masters of Divinity at McCormick Theological Seminary in Chicago, and her Bachelors in Theological Studies at Hanover College in Hanover, Indiana. 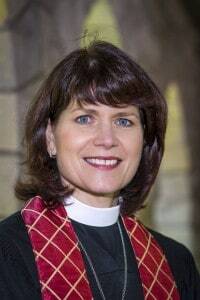 She has been a pastor since 2008, serving first as a pastor at the Center for Religion, Spirituality and Social Justice at Grinnell College, in Grinnell, Iowa, and then at First Congregational Church of La Grange, IL. Dr. Lancaster lives in Evanston with her husband Rob and son Harrison. 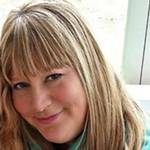 Lisa has a Master’s Degree in choral music education and has been active teaching and conducting professionally for over 20 years. With the help of an excellent music staff, she leads the many music ensembles of Kenilworth Union. Lisa and husband Andy have two children, Sarah and Nicholas. Amy taught in kindergarten, fourth, and fifth grade classrooms before falling in love with early childhood education. She has taught every class here at AJN, from Older Twos through the Enrichment classes and truly loves getting to know all the smiling faces. 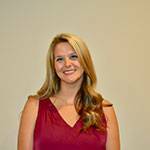 Amy graduated from National-Louis University with a Bachelor of Arts in Elementary Education. She is the proud mom of Bennett, who keeps her laughing and very active! 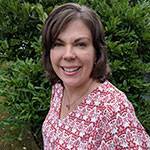 In her free time, Amy enjoys reading, traveling anywhere warm, and spending time with her family and friends. 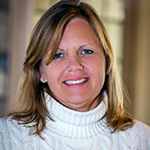 Anne holds a Bachelor of Science degree in physical education. Prior to becoming the Director of Children’s Ministries, Anne had been an active Sunday School teacher for many years and had also served on the Membership Committee for 3 years. Anne lives in Wilmette with her husband Rob and their two daughters Courtney and Caroline. Christine’s ministry journey began 15 years ago when she was asked to help in her daughters’ Sunday school class. Since then, she has served as both a volunteer and church staff member, leading faith formation for children, youth, and adults. 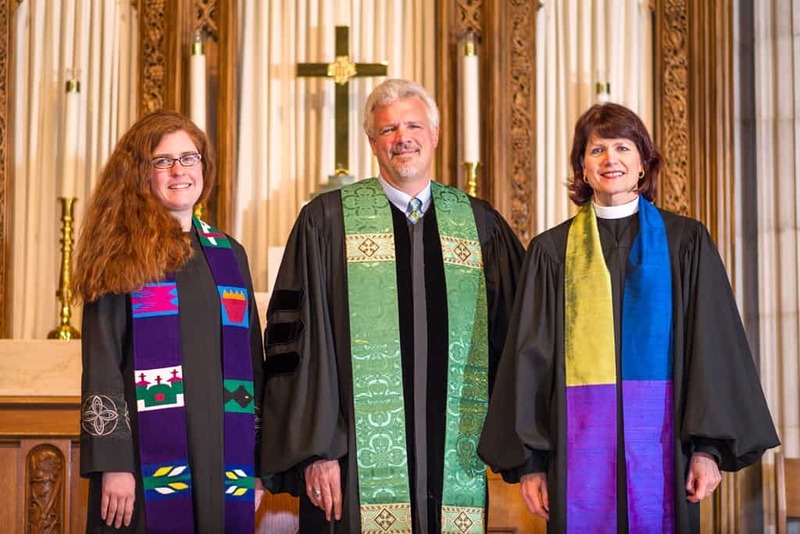 She holds a bachelor’s degree in social policy and a master’s degree in education from Northwestern University, has completed Deacon Studies at Garrett Evangelical Theological Seminary, and in process to become an ordained deacon in the United Methodist Church. She lives in Libertyville with her husband and two daughters. Beverly has held CEO, CFO and various other management and professional level positions in the manufacturing, database marketing and retail/catalog industries during her career. She received her B.A. degree in Accounting/Finance from Loyola University. Wilmette resident for over 13 years and mom to four young adults and three dogs, Silvi felt a “divine nudge” to join Kenilworth Union Church as a volunteer youth group leader in 2005. By mid-2006, she became a staff youth group leader and from there, her job evolved to her current position. As Youth Director, Silvi, in cooperation with the associate minister, plans and leads all aspects of Kenilworth Union Church youth ministry, as well as youth and adult missions. Prior to working at Kenilworth Union, Silvi earned a BA in International Politics from Penn State and was an entrepreneur, establishing and growing a grocery distribution and marketing partnership in Chicago. 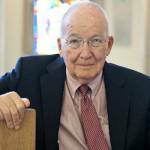 Dr. Gilbert W. Bowen led the Kenilworth Union Church congregation as Senior Minister for 37 years. In recognition of his long and faithful service, the Board of Trustees conferred upon him the honorary title of Minister Emeritus. Staff Members: To access the staff calendar, click here.